The rewarding career you have been looking for starts today. 1. Obtain your letter of eligibility from the RMS. 2. Complete the Cert IV course in transport and logistics (driving instruction) with Trent Education. 3. You are now a qualified driving instructor. Trent Education has specialist staff to help you through the process. 1. 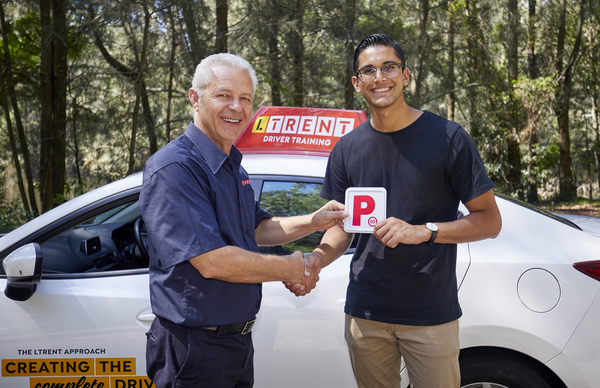 Pass an extended driver knowledge test at Service NSW.